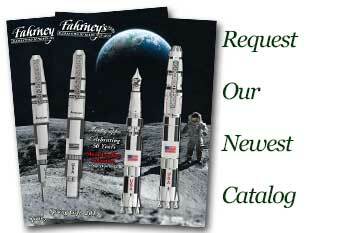 Order your Montblanc StarWalker Ceramics Fountain Pen today from FahrneysPens.com. Fine Pens, Refills & Luxurious Gifts – great prices & fast shipping. The StarWalker Ceramics design is inspired by “Italian Futurism” originating in the early 20th century, which emphasizes the visual effect of movement, aerodynamics and speed. The built in “ceramics” is a high-tech material utilized in the car racing industry to build highly efficient braking systems. The material is known for its resistance against abrasion and scratches. Discover precision, resistance, and ultra-performance in an aerodynamic, sleek design. The slim, dynamic shape of the Montblanc Starwalker fineliner is enhanced by the floating white star inside the clear resin crown. The Montblanc Starwalker Ceramic fineliner also accepts rollerball refills.